QuickBooks Desktop POS v18 (2018) is here! 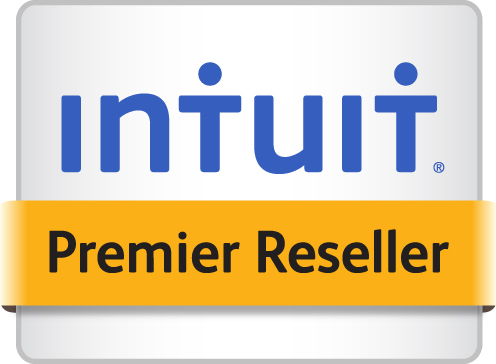 Beginning this week, QuickBooks Enterprise Full Service Plan customers, who are up for renewal on or after April 29, 2017, will receive an Intuit notification about an increase in their renewal price. Do a price comparison and migrate to a new subscription. *QuickBooks Priority Circle includes Real World Training, onboarding, access to a web hub with personalized information for high valued customers. **Customer Success Manager is a dedicated agent available to high valued customers. Check on our QuickBooks Enterprise 2017.